You can apply for the monthly $500 donation simply by clicking on the link below and printing out the application form. Then fill in your details and deliver your application form to the customer service counter at Fresh Choice Nelson City. Here are some of the local recipients and organisations that do amazing work in our community. 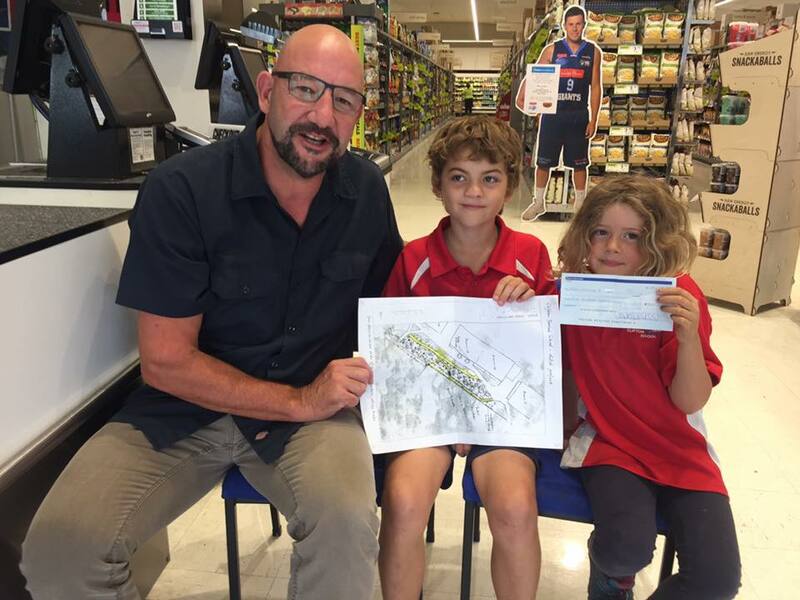 $500 for the Clifton Terrace School permaculture project nice work to those who persisted with the funding applications it’s our pleasure to be able to help. 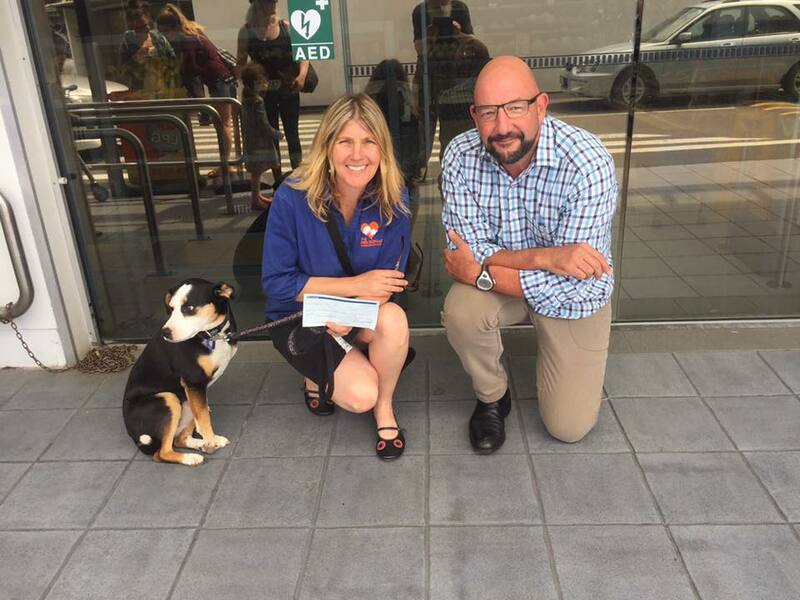 In January 2017 $500 was donated to The Nelson Ark! Dogs making a difference with assistance from their human helpers amazing results check them out at The Nelson Ark. 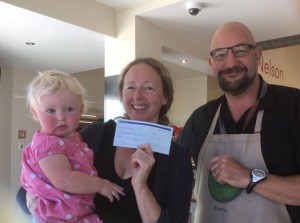 $500 from our community fund in August 2016 goes to the Nelson Women’s Centre in Trafalgar Street working with women to empower them to be safe and resourceful, to value themselves and achieve their potential. 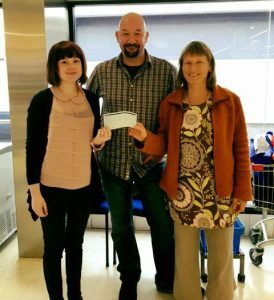 Thanks to Sarah for sending in an application for such a great local charity. 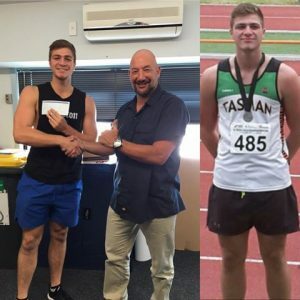 $400 community fund went to Kai Mason in April 2016 – Kai was in the 2016 Athletics NZ nationals which were held in Dunedin he came out with a silver medal for Javelin in the junior men’s . . Awesome achievements Congratulations Kai! Project Butterfly supports families through the death of a child. 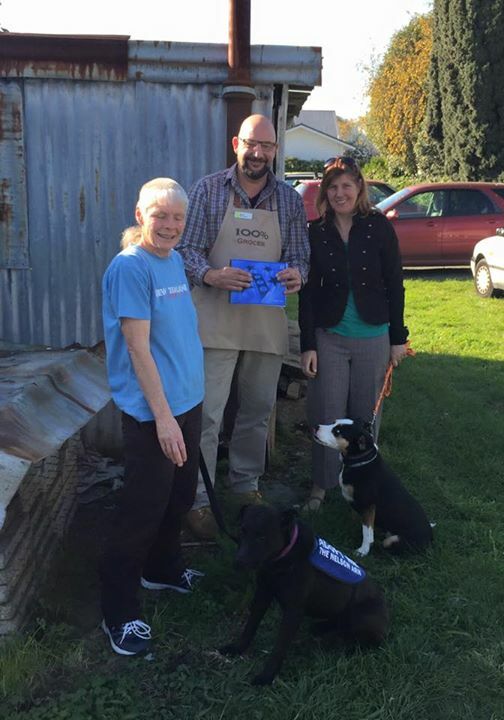 They are currently raising funds for two cuddle cots to be used in the Nelson Marlborough region. The cot, a piece of medical equipment, enables the baby to stay with their parents for several days following a stillbirth instead of being taken to the morgue. A cooling pad placed within a bassinet helps to prevent the body from deteriorating. There are very few in New Zealand. These people do outstanding work for bereaved parents in our community. 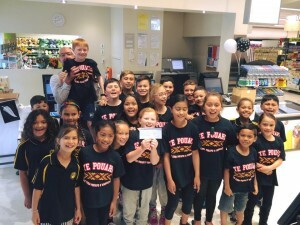 Nelson Central school Tamariki Toa Kapa Haka Group is off to Palmerston North for a national competition in November, they deserved a $500 donation to help them on their way, especially given the stellar performance they gave us in store today. Visit our Facebook page to view the video. A community centre which houses a no-kill animal rescue shelter. They provide information on programs involving aged persons, young offenders and youth at risk. The Nelson Ark brings young people together with animals as an ideal way to help them understand compassion, empathy and respect for animals, themselves and others. They also run the APART Programme, a unique programme that combines the powerful combination of dog training and the Healing Species Violence Education/Character Education Programme.